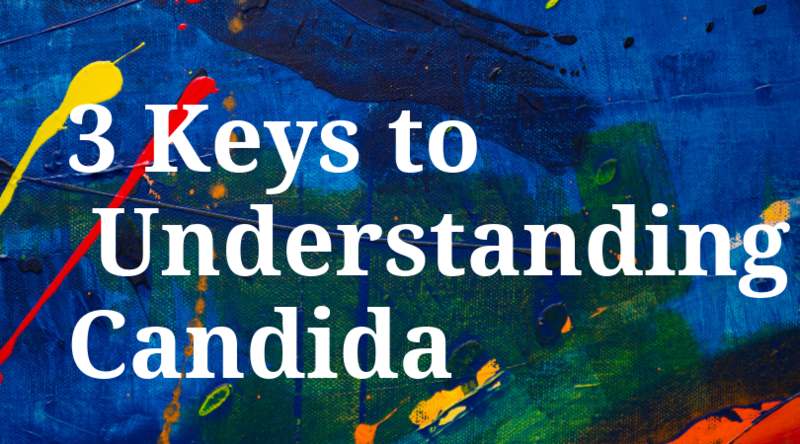 There are 3 keys to understanding candida and its complex mechanisms in the body that don’t lend themselves easily to online chat groups and simplistic discussions. Modern medicine, composed of poorly trained physicians with fanatical devotion to archaic principles and dogma, have very little to offer most people and people are awakening to this fact. The hope of alternative medicine’s ability to provide better solutions has driven doctors and hospitals to aggressively promote alternative therapies. The requisite knowledge of how the body functions however is still absent and eventually doctors return to ineffective choices and problematic medicines. There are 3 keys to understanding candida as a major factor in the health of individuals worldwide. Antibiotics are the number one cause of fungal candida and many other imbalances. Fungal candida maintains imbalances created by antibiotics and inhibits the recolonization of the Lactobacillus bacterial species. Lactobacillus species are a keystone bacterial species that impacts the health of the body in numerous ways. Antibiotics are the #1 factor in fungal candida overgrowth. They are also the number one choice of doctors for a wide variety of conditions for which they were never approved. 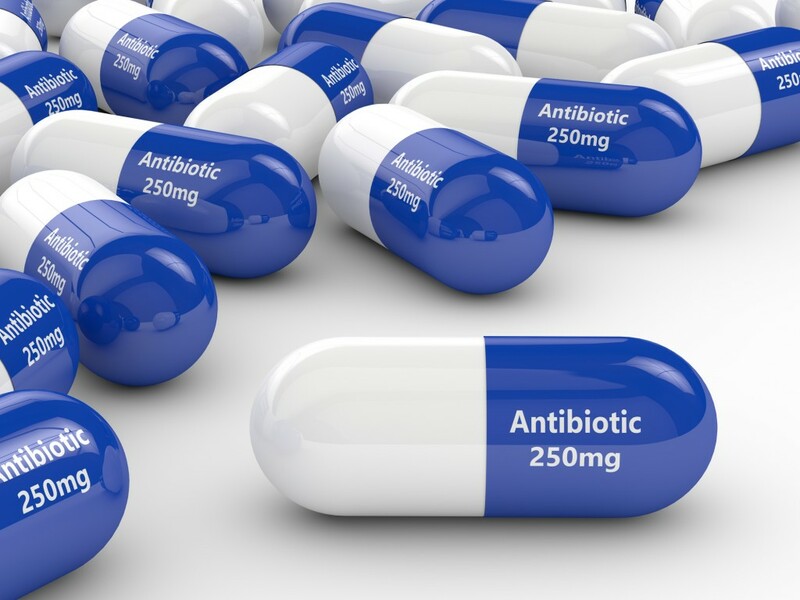 Antibiotics create a permanent shift in bacterial ratios that has a tremendous and deadly impact on health and longevity. Whether someone took antibiotics last week or decades ago, the permanent shift is created and needs to be corrected for. It is no accident that antibiotics are the most cited cause of fungal candida growth dating back to the introduction of antibiotics in the late 1940s. – loss of bacterial inhibition, especially that of Lactobacillus species. – loss of nutrient competition. – establish alkaline pH by elimination of acid-producing bacteria such as Lactobacillus species. – direct stimulation of candida from yeast to problematic fungal form. – degrade mucus proteins that protect intestinal cells and inhibit candida. – alter immune response towards one that favors fungal candida growth. – suppress immune system responses. – eliminate the microbiome and its effect on immunity. – suppress acute-phase proteins that make iron unavailable for candida growth. – destroy bacteria and cause the release of substances that directly trigger the growth of fungal candida. Other than antibiotics, chemotherapy can also induce many of these pro-candida changes, but its limited use does not compare to the widespread use of antibiotics. Other factors that are occasionally cited – estrogen, steroids, birth control – do not create the necessary changes for fungal candida overgrowth and are more likely to stimulate overgrowth that has already been established by past antibiotic use. Understanding candida is more complex than most doctors and people grasp. Fungal candida drives the same Th-2 dominant immune response that antibiotics do, thus maintaining an immune response favorable to candida growth. Fungal candida drives inflammatory cytokines that limit the function of many pathways in the body. Candida and antibiotics both degrade mucus cells leading to leaky gut and the spread of candida. Fungal candida inhibits the colonization of the Lactobacillus species that in turn would inhibit it. 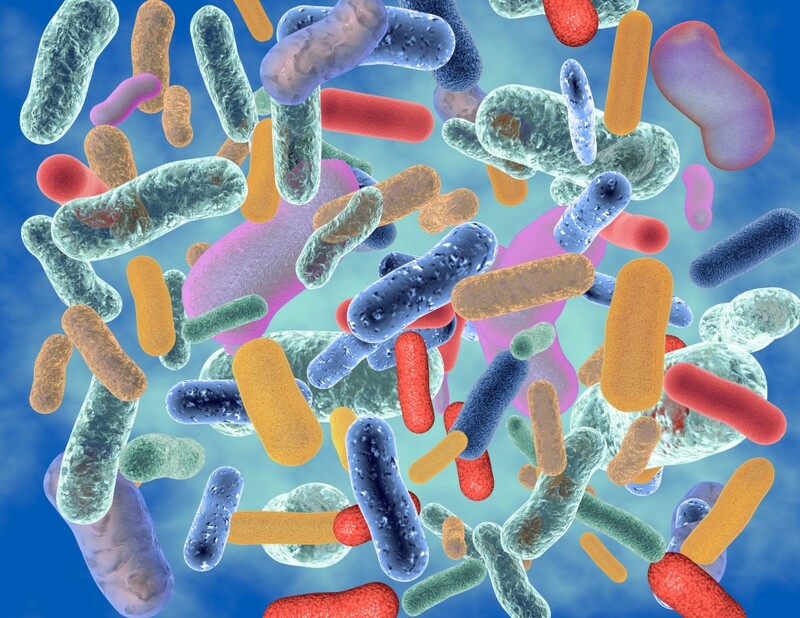 Lactobacillus bacteria are considered to be a keystone species in the intestinal microbiome. Just as understanding candida is important, so to is understanding the bacteria that are affected by it. While Lactobacilli in the vaginal tissues are not a true “keystone” species, it is the dominant species whose absence means collapse of proper function in the vaginal flora. – Preservation of tight junctions between intestinal cells that prevent leaky gut. – Regulation of the immune system’s cytokine expression to help control inflammation. – Regulation of Tregs, the primary immune cells that create immune system tolerance and reduce inflammation. – Competitive exclusion and antimicrobial protection against fungal candida and other pathogens. – Maintenance of the intestinal barrier by stimulating mucin production and butyrate production. – Induction of nitric oxide synthesis for normal function of the pyloric valve of the stomach and overall digestive function. – Prevention of dental cavities. – Lactobacillus species help to recover the age-diminished Nitric Oxide (NO) pathway by synthesis of NO. Nitric oxide helps to ensure cardiovascular and brain health and proper digestive function. These are just a few of the many functions that Lactobacillus provide for a healthy gut, healthy immune system and overall body health. These 3 keys to understanding candida form a foundation that over 65,000 studies on PubMed support. They can save a lot of time, money, and frustration when it comes to bringing the body back into an optimal state of health.